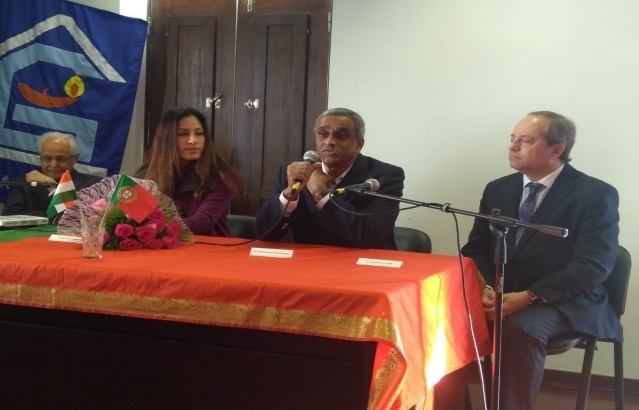 As a follow-up to the MoU signed between Public Works Dept. 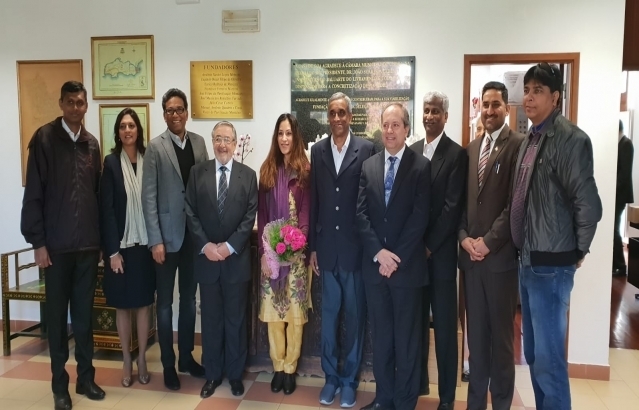 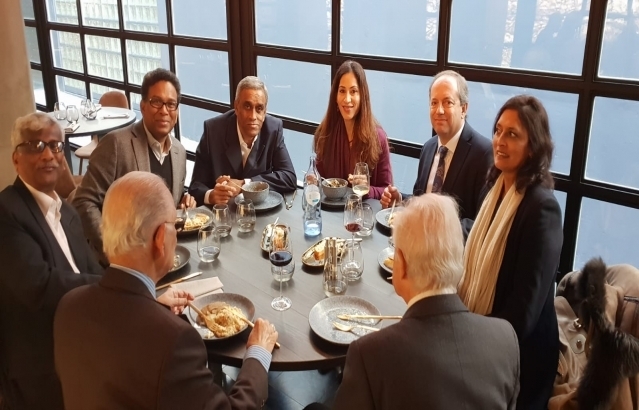 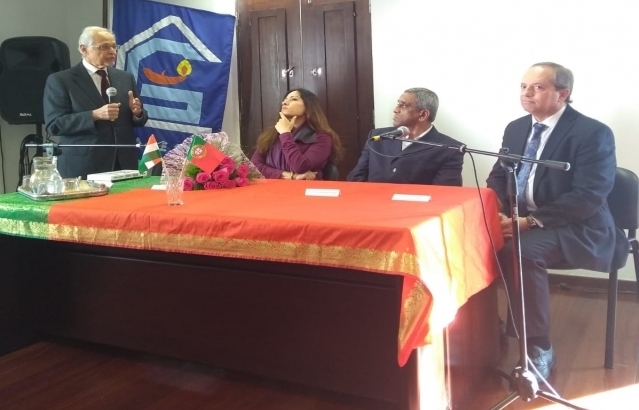 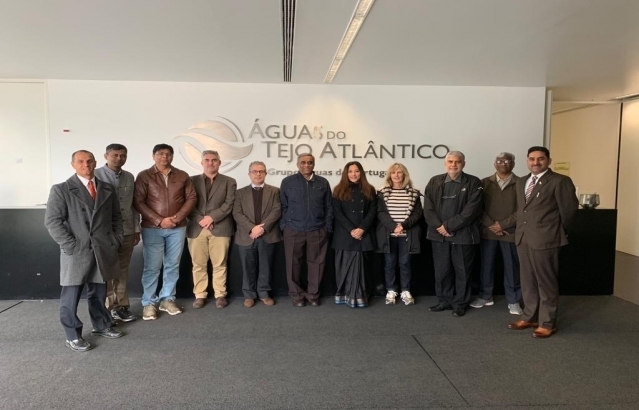 (PWD), Goa and Aguas de Portugal (AdP) for Water Supply and Waste Water Management in September 2018, a 5-member delegation led by Goa PWD Minister Shri Sudin Dhavalikar visited Portugal from December 2-4, 2018. 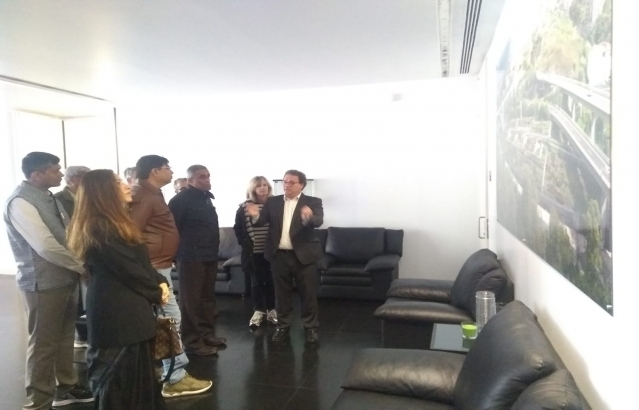 During the visit, the Minister met with the Portuguese Minister of Environment and Energy Transition João Pedro Matos Fernandes and visited water & waste water treatment plant of Aguas do Tejo Atlântico of Aguas de Portugal (AdP) Group, which is the biggest green rooftop of water treatment plant in Europe. 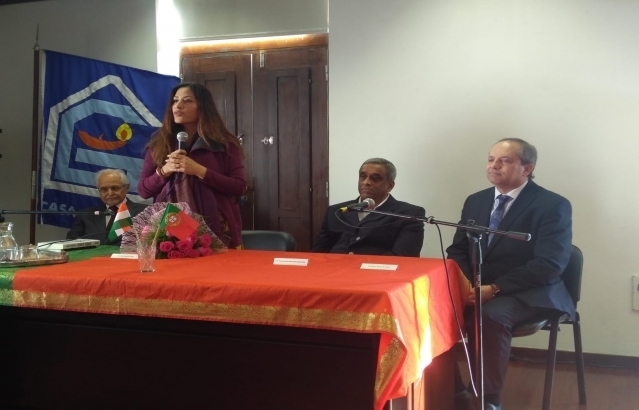 The Minister also interacted with diaspora at an event organised by the Goan diaspora organisation Casa de Goa.